We fill the space between the tangible and ethereal. 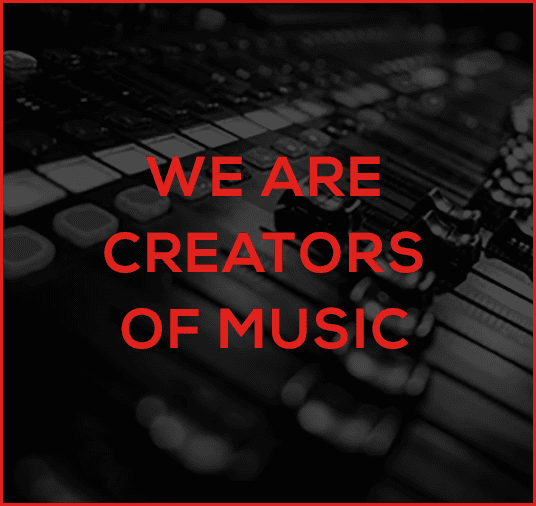 We create, manipulate and control the very air that travels through space to your ear drums; the air that ignites your auditory nerves with wonder, sorrow, joy and suspense. Our sorcery that can make the hair stand on the back of your neck with the sound of fear, or with a single note can make your ears command your eyes to roll a tear of joy. We fill the space between words on a page, between images for your eyes, we fill the space in between dreams and imagination, between left ear and right. We fill the story with aural curiosity and sensation. 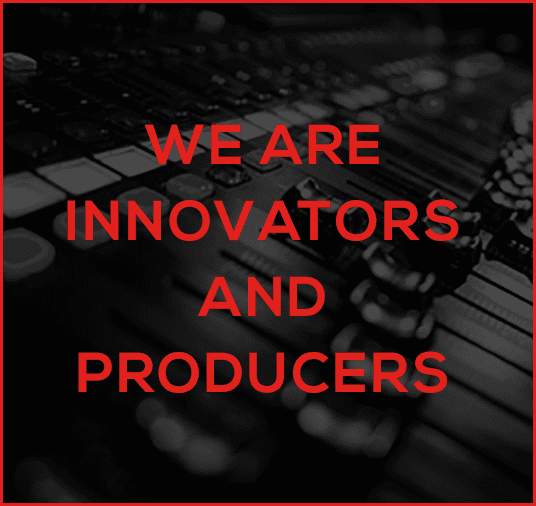 At We Love Jam Studios, we understand the history of music and sound. 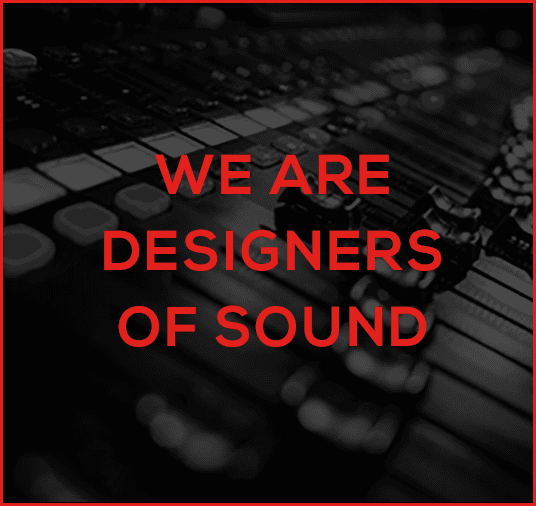 Whether it’s music composition, arrangement, recording, sound design or spatial audio – in Sydney or Cape Town – we intrinsically embed ourselves into each element of the story.